Welcome to Doulas of Orange County! There's more to this journey than survival. We believe that you should flourish through pregnancy, birth and parenting. Our team of compassionate doulas will be with you every step of the way with our premium birth & postpartum services. Adding a baby to your family is a huge transition with lots of new experiences. Navigating the early stages of your baby's precious life isn't always easy, we are here to make it easier. We offer space for you to rest, baby care tutorials, breast & bottle feeding support, and expert guidance through the first year of this incredible journey with overnight, daytime, and 24/hr live-in visits. Waking up every 2 hours for feedings, soothing a fussy baby in the wee hours of the night, jumping out of bed at every grunt... oh the joys of having a baby! Even amidst the joy, the lack of sleep takes its toll. We understand this better than anyone. Sleep is important: for your sanity, your health & your recovery. Bottom line: we'll help you get more of it and faster than you can imagine. Pregnancy & birth will change you, one way or another. How that unfolds is unique to each person. That is why we provide personalized care for each of our clients. Maybe you need emotional, information, or physical support. Or maybe you just want someone beside you who's been through it before. That's where we come in! We’ll be by your side helping you through every step of this life-changing journey. Being informed and confident is the first step towards a positive experience. At Doulas of Orange County we are proud to offer an uncensored, comprehensive and unbiased approach to childbirth & parenting education focusing on your unique needs and preferences. We teach everything from Childbirth Education, to Baby Care Basics to Breastfeeding 101. Our private, in-home classes are convenient & personalized just for you! 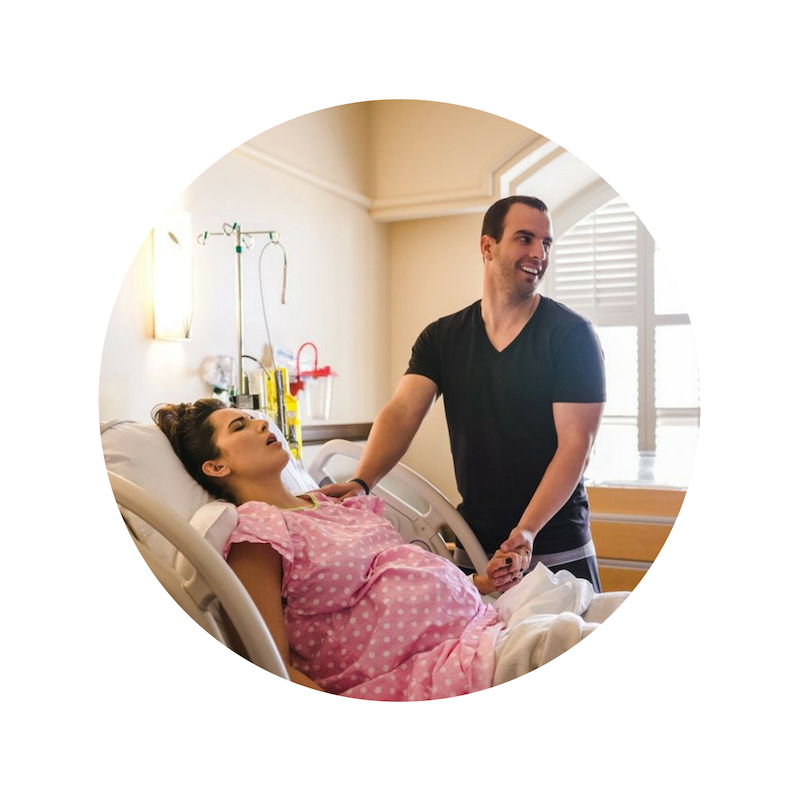 Each doula on our team has been hand selected based on their experience, compassion and professionalism.